ACQUA MORELLI has a low mineral content and a very well balanced taste – everything you would expect from an exclusive mineral water.  The Maritime Alps in the Piedmont and Liguria are symbolic of Italy in its natural, unspoiled state. 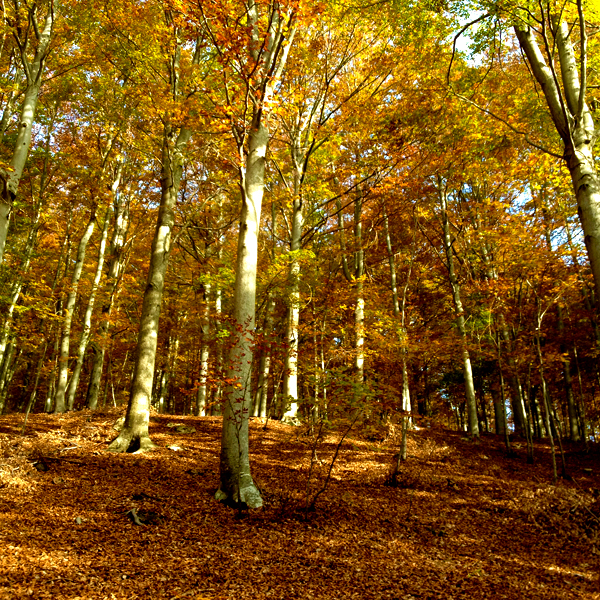 This region is the home of the Bauda Spring, in a natural beech forest close to Ollano. 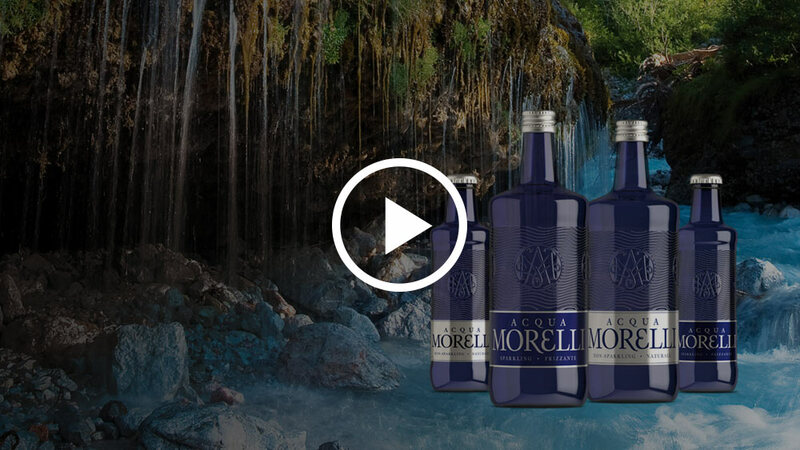 It is here – at the end of its 75-year journey through layers of rock – that ACQUA MORELLI water springs forth at 1,000 metres above sea level, where this premium mineral water reveals its clarity, characteristic pristine freshness and purity. ACQUA MORELLI has a low mineral content and a very well balanced taste – everything you would expect from an exclusive mineral water. 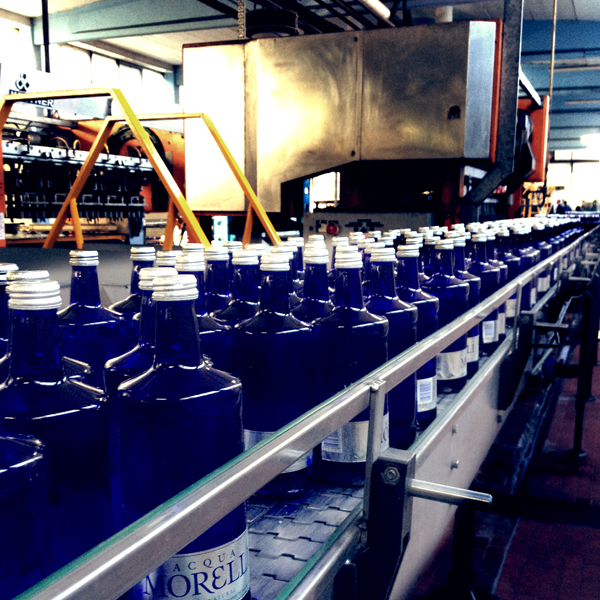 What is more, the true connoisseur can confirm that the excellent quality of ACQUA MORELLI has a beneficial and stimulating effect on the appetite. 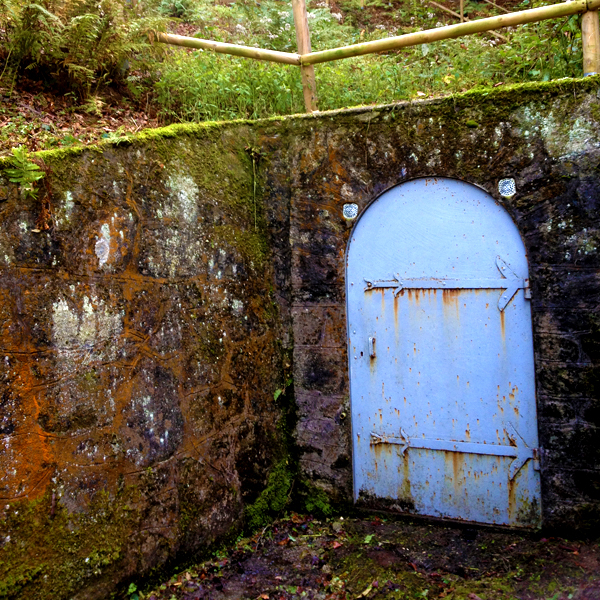 The Bauda Spring emerges at over 1,000 metres above sea level. 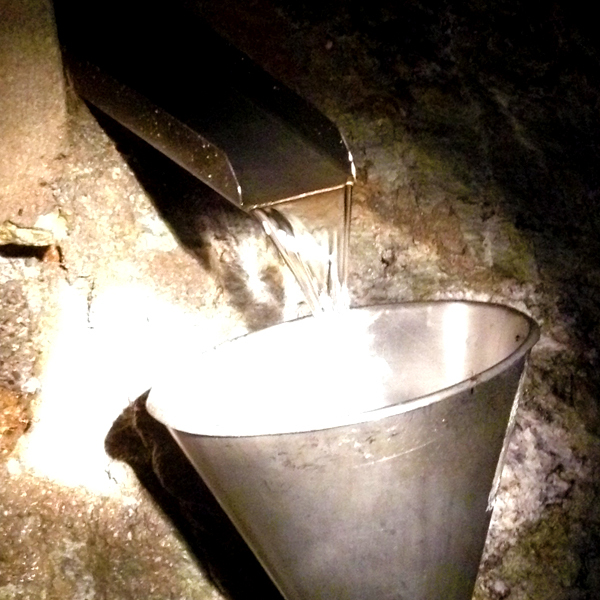 This is the source of the special quality of ACQUA MORELLI.